“My parents (in their late eighties) gave me the book for my birthday late last year. They live in Palmerston North. So does my brother who farms on the Tararua foothills behind Tokomaru. I have long lived in Christchurch but was resident in Palmerston North from age 10 to 20. I always found the Manawatu a somewhat alien landscape to live in. There was also always a pervasive sadness that seemed to seep up from the very ground. My early childhood was spent in Richmond on the Waimea Plains in the South Island and in comparison with that magical landscape the Manawatu seemed dead. For some years we lived on the banks of the Mangaone Stream but it was seriously degraded, caged behind high stop-banks and seemed nothing but a dirty ditch. Some of my bleakest moments as a teenager were spent steering into those polluted waters. 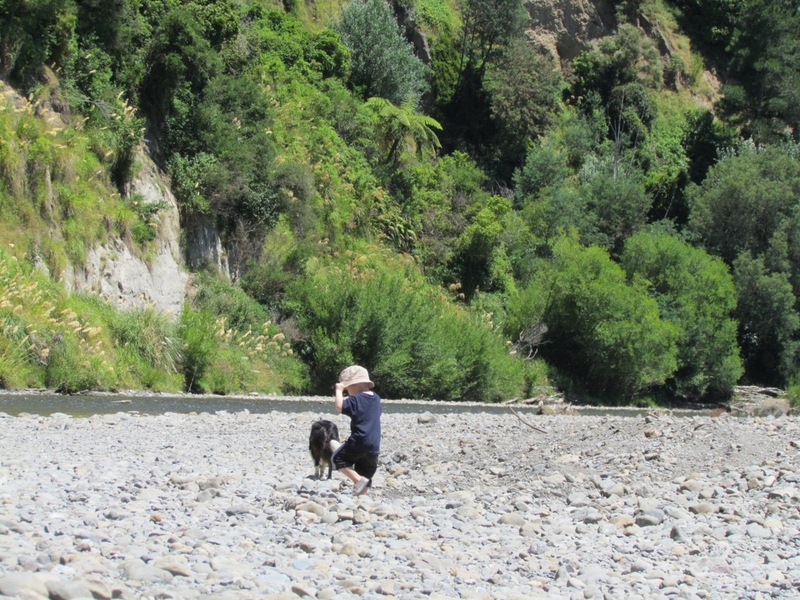 I could never understand why the city had not embraced the Manawatu river… put it at its heart. But there were also fleeting moments of bliss in nature in the pockets of wonder that still were there. 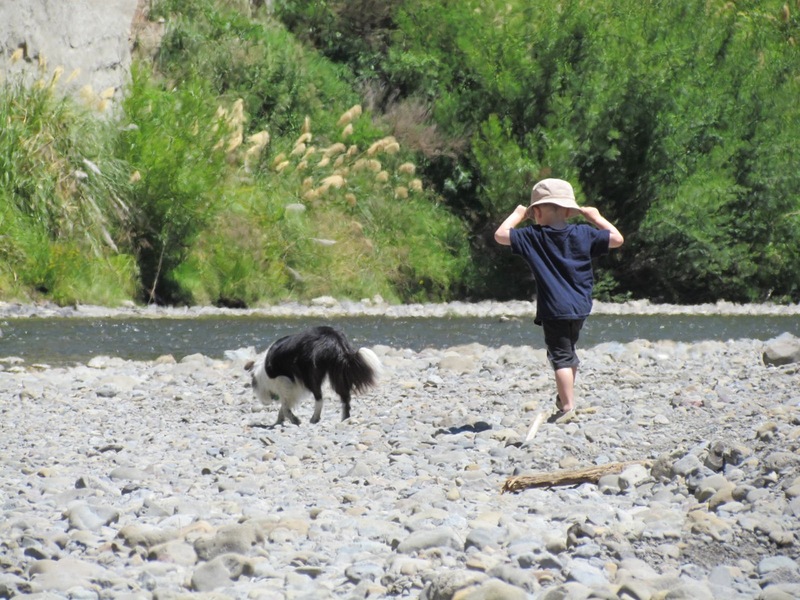 Walking high up on Scotts Road in beautiful bush, camping next to the Kahuterawa stream, whitebaiting in the Manawatu estuary, swimming in the Pohangina River at Totara Reserve. My gratitude is that you have provided a history and context to what I experienced as a teenager. In a real way you have helped me understand much of what I felt and didn’t have words for. You have helped bring to life what I sensed was missing. Pointed to what was wrong. And in this is healing. Mark’s email is a reminder that we all experience the environment around us very differently – it is relationship of intimacy, which can be positive or negative – or both. Environmental history doesn’t alter those very intimate and personal relationships we have with the landscape around us, but it does help us speak in a “common language” about the environment, and I think this is a good thing. Mark is also playing an important role in Christchurch’s (future) environmental history: he has leading roles with The River of Life project and the Avon Otakaro Network, both aimed at restoring the Avon River and the surrounding environment. A TV3 News clip about the restoration project can be viewed here. Next Article The front lawn – how has this New Zealand institution fared in the Big Dry? This email is a total validation of all the work and dedication you put into ‘Ravaged Beauty’. Sad, but good that the writer is devoting his energy to restoring another ravaged river. A very, very moving response. But things must change at the top too. We are still treating the environment as a sub-section of the economy. This relationship must be tipped upside down if our future on this planet has a chance.